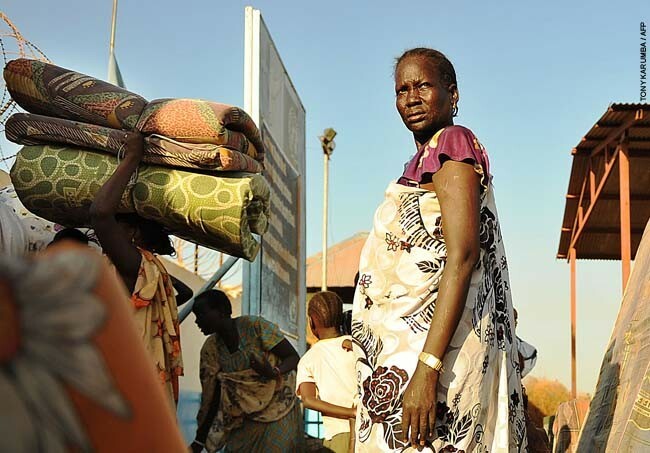 When violence erupted in Juba on 15 December 2013, tens of thousands of people fled to seek refuge in United Nations (UN) bases and entire neighborhoods were left deserted. In the weeks and months that followed, insecurity lingered and the abandoned neighborhoods became highly militarized. 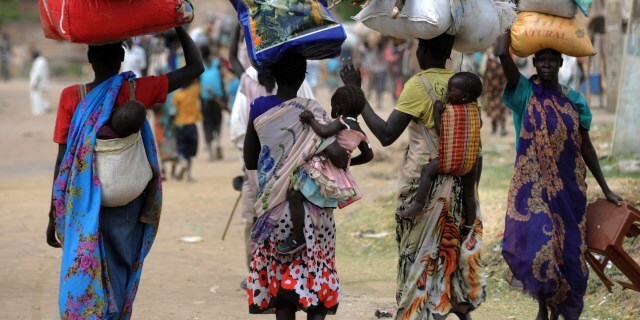 Reports surfaced of military actors and people displaced from fighting elsewhere in South Sudan occupying the homes of displaced persons. 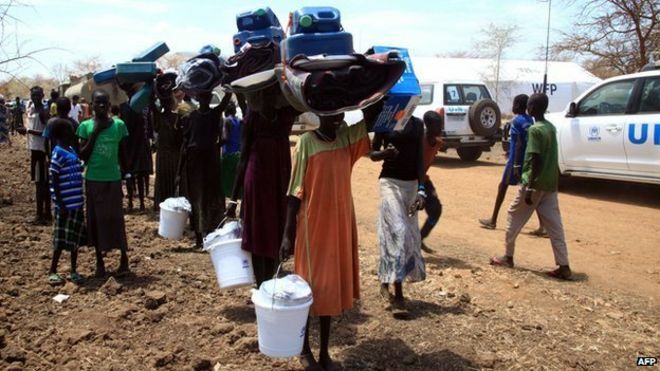 After the situation in Juba stabilized, the government formed a committee to address the issue and began lobbying for internally displaced persons (IDPs) to leave the UN bases. While a few people have taken the opportunity to visit or return to their former homes, the vast majority are not willing to leave the relative safety of the UN bases. Meanwhile, the status of the property they left remains a major source of concern. In South Sudan, widespread euphoria following independence in July 2011 hasgiven way to disappointment that expected peace dividends have not materialised. Many South Sudanese are experiencing insecurity, a lack of access to basic services, and increasing inequalities. Pastoralist and agro-pastoralist communities in remote border areas are particularly affected by insecurity and by a lack of social services, and women are particularly marginalised. This report is the result of Oxfam research to enable the needs and views of conflict-affected communities, in relation to security and livelihoods, to be voiced, heard, and addressed. It focuses on the security concerns expressed by the communities themselves: conflict within and between communities, cattle raiding, and violence against women. 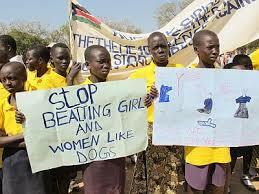 The society of South Sudan is a patriarchal one that keeps strict gender norms and rigid gender roles. Disputes on marriage, property and inheritance are often judged according to customary laws at the expense of women's rights. 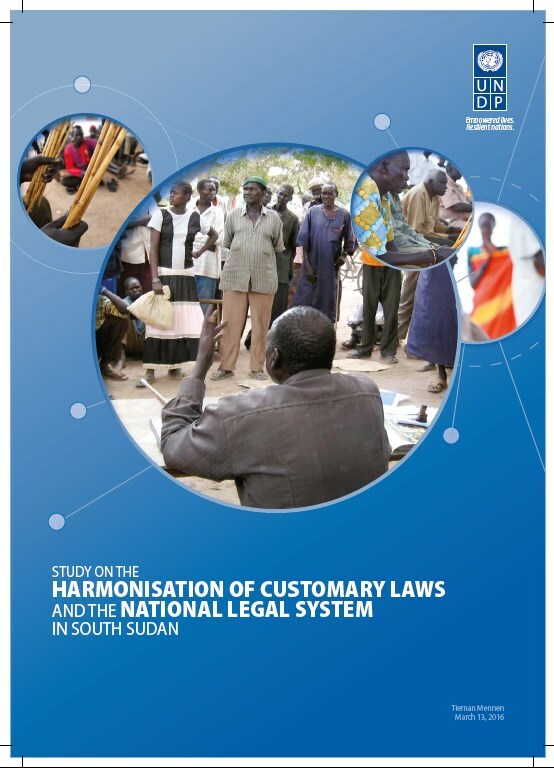 Harmonization of customary laws with statutory ones is a major issue. Customary ownership and control of land is an essential component of any consideration of land tenure and access in South Sudan and Africa in general. Customary traditions of land tenure emphasize moderate use, restoration, and community health and prosperity. Returnees to South Sudan access land primarily through the customary system. Yet, many returnees are subjected to corrupt practices or are simply unaware of their rights both within and beyond the customary systems. Displaced women are particularly vulnerable. 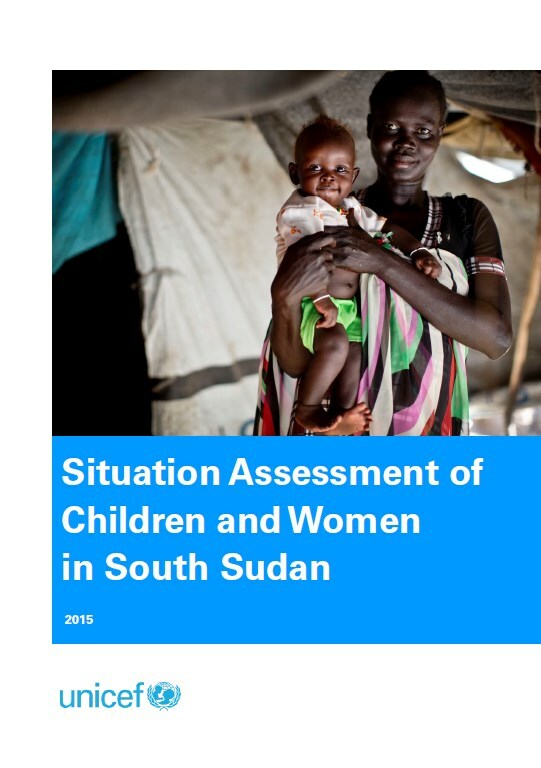 This background note is intended to inform the World Bank’s Interim Strategy Note for South Sudan to ensure gender considerations are incorporated into any operational and analytical priorities identified. 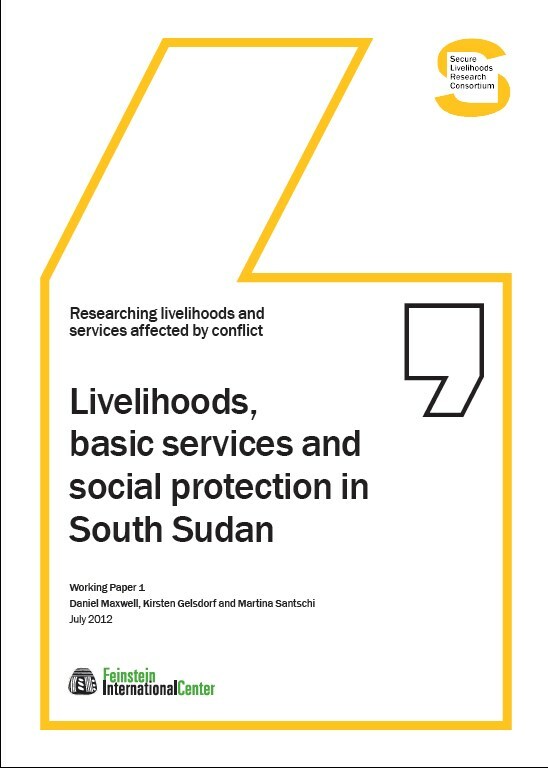 The aim of this analysis is to provide a brief delineation of gender disparities in South Sudan through a review of existing literature and interviews with select stakeholders and development partners. Findings of this analysis and the proposed recommendations reflect consideration for the development priorities outlined within the South Sudan Development Plan, the South Sudan Policy Notes, the World Bank’s Operational Policy on Gender and Development (OP/BP 4.2),1 the Africa Regional Strategy, the WDR 2011 and WDR 2012, as well as ongoing internal discussions regarding strategic engagement with the nascent government. This note is also intended to complement the ongoing analytical work of the Ministry of Gender, Child and Social Welfare, and, more specifically the findings of the comprehensive Country Gender Assessment. South Sudan’s independence ends decades of conflict as well as socioeconomic and political marginalization at the hands of successive governments in Khartoum, which affected women in gender-specific ways. Independence thus opens up opportunities for women’seconomic and social empowerment, ensuring that the new country’s political and economic structures and institutions reflect commitments to women’s participation and human rights. 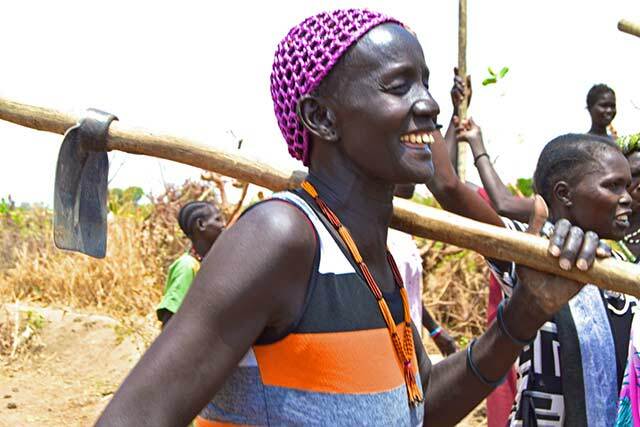 In turn, empowering women will enable South Sudan to strengthen its economic and political structures and institutions. Five years after the formal end of theSudanese civil war, poverty, vulnerability and insecurity remain serious problemsin Juba, the Southern capital. Incorporating gender analysis within assessment frameworks and conflict analyses can contribute to a more informed understanding amongst aid actors of the underlying dynamics of vulnerability and insecurity inJuba, and the different impacts rapid urbanisation and long-term conflict and displacement are having on men and women. Where they exist, current approaches to gender within policy and programming overwhelmingly focus on women. There are many areas where women have unequal positions in society. However, without a broader gender analysis, one that considers the needs of both men and women, assistance risks reinforcing negative patterns of need rather than actively helping to address them. 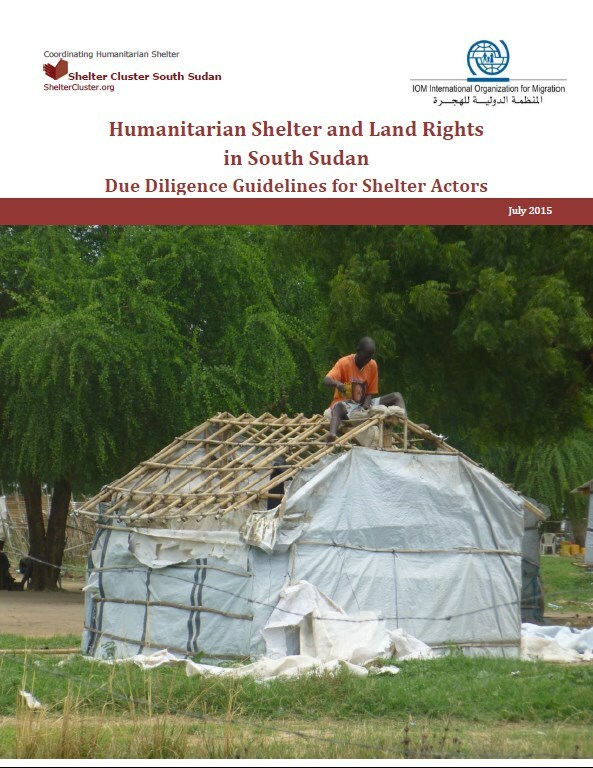 These guidelines are an adaptation of the “Land Rights and Shelter: The Due Diligence Standard” document adopted by the Global Shelter Cluster in December 2013 to the South Sudanese context. 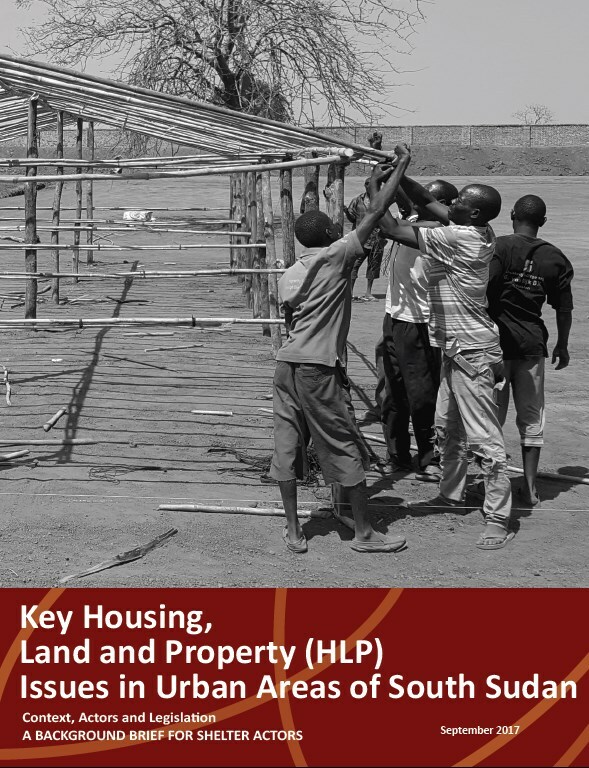 They aim to assist shelter actors in South Sudan to understand existing land rights over plots of land and to minimize the risk of shelter activities further contributing to land disputes in South Sudan. They are also intended to help managers and implementers of shelter programs with identifying land rights in the complex South Sudanese context. 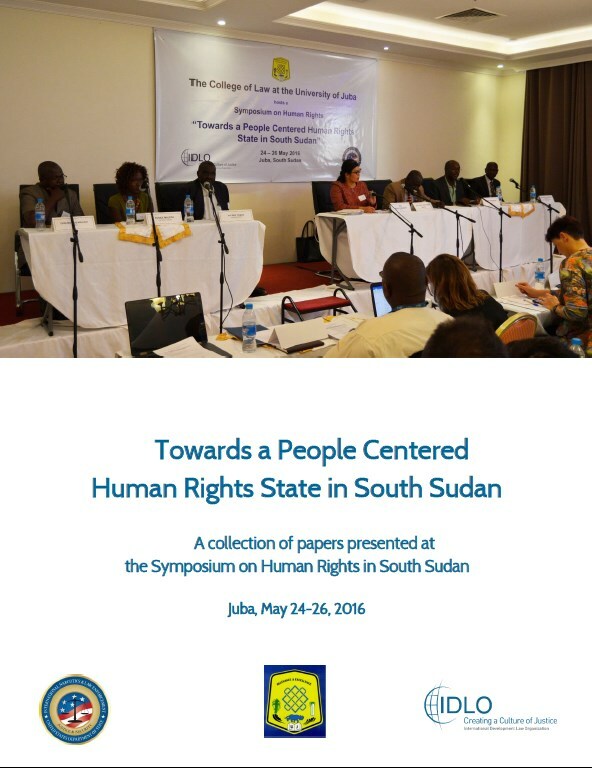 The symposium ‘Towards a People-Centered Human Rights State in South Sudan’ was held between 24 and 26 May 2016 in Juba, South Sudan. The symposium was organized by the College of Law (COL) at the University of Juba in collaboration with the International Development Law Organization (IDLO). The Bureau of International Narcotics & Law Enforcement Affairs (INL) of the United States Department of State provided funds for the symposium under the project ‘Strengthening Legal Education at the Judiciary of South Sudan’. The symposium served as a forum to promote greater awareness and dialogue on contemporary human rights issues in South Sudan. This report is concerned with the routine experiencesof people who seek justice or are brought to court,accused of a breach of the law. It also describescases handled by human rights lawyers who are strivingto make justice meaningful and accessible tocitizens. The report provides a snapshot of everydayjustice as it is functioning in practice. 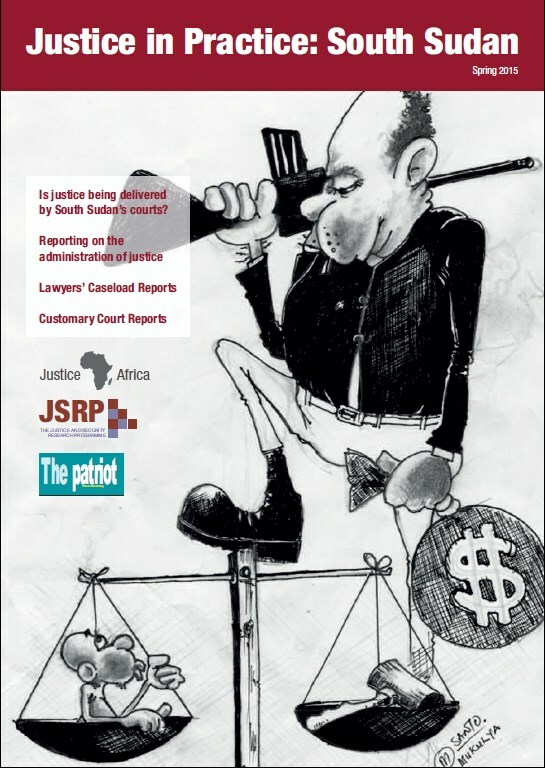 This is part ofan effort to document citizens’ views and experiencesof the justice system. The aim is to contribute toinformation-sharing in support of South Sudaneseindividuals and civil society groups seeking justice,working within the justice system, or making to effortsto improve it. 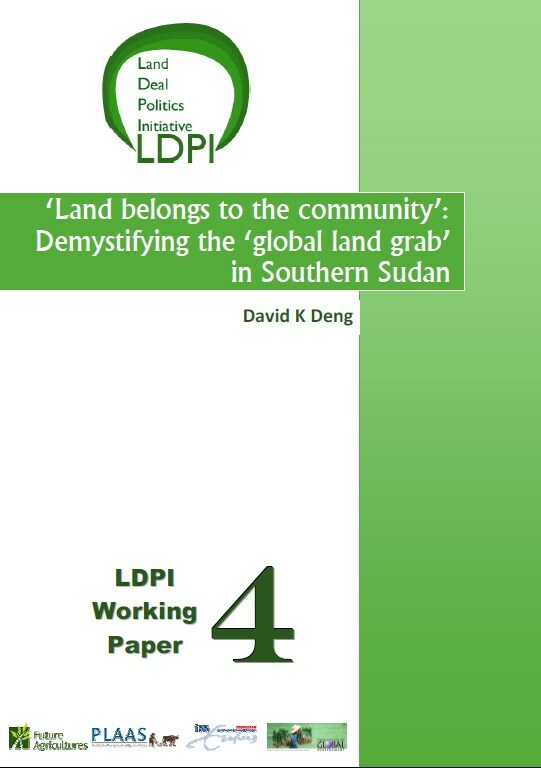 Ownership claims and control over land and property has played a defining role during Sudan’s five decadecivil war that eventually led to South Sudan’s independence on 9 July 2011, and is a key feature of the currentconflict. Since the most recent outbreak of hostilities in December 2013, over 3.5 million people1 have beendisplaced. The conflict is likewise marked by large-scale destruction of housing, land and property (HLP),and ongoing changes to the ethno-demographic composition of many conflict-affected areas. Sudan is among the global ‘hotspots’ for large-scale land acquisitions. Although most of thisinvestment activity was thought to be focused in the Northern part of the country, recent researchindicates that a surprising number of large-scale land acquisitions have taken place in the South aswell in recent years. Now that Southern Sudanese have opted for independence in the 2011referendum on self-determination, investment activity will likely increase further. This paperpresents preliminary data concerning large-scale land acquisitions in two of the ‘Green Belt’ statesof Southern Sudan: Central Equatoria and Western Equatoria. It explores the concept ‘land belongsto the community’, a statement that has been taken up by communities in their demand forgreater involvement in decision-making regarding community lands. It also examines processes ofcompany–community engagement and the extent to which rural communities are being involved ininvestment projects. Finally, the paper presents a number of case studies that illustrate thecomplex interplay between cultural sovereignty, conflict, and post-war reconstruction in SouthernSudan. It concludes with recommendations for the government moving forward. 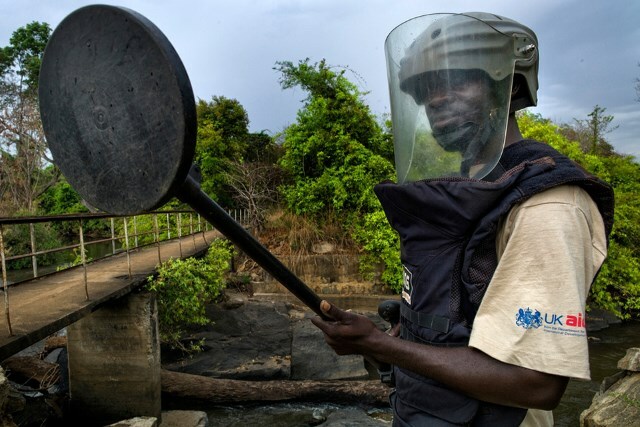 Southern Sudan provides a number of distinct perspectives from which to explore the connections between humanitarian mine action, post-conflict land rights and livelihoods. It represents a case in the initial stages of the transition from war to peace and a comparatively young mine action programme. A region with significant land and rich natural resources, it has experienced a number of land and natural-resourced based conflicts. These have been primarily between the Government of Sudan (GoS) and the Sudan Peoples Liberation Army/Movement (SPLA/M), but also between other groups in the region. Often becoming highly politicised, such conflicts are ongoing in many areas. On 9 July 2011, the Republic of South Sudan became the world’s newest country. The realisation of the South’s independence came after nearly four decades of a civil war that devastated the lives and livelihoods of the South Sudanese. The consequences of the long conflict on people’s lives, livelihoods and access to basic services were devastating, and the new country faces massive challenges in overcoming these. Land, and issues surrounding land, have played a prominent role in the narrative of the independence of South Sudan. Access to, and control of, land and natural resources was one of the core issues driving the conflict between the Sudanese People’s Liberation Movement/Army(SPLM/A) and the Government of Sudan (GoS). Addressing land issues will therefore be critical to South Sudan’s future. Some of the country’s main land‐related issues include: accommodating returnees, resolving complex border disputes with the GoS, increasing the productive capacity of land for agricultural and urban development and addressing the tide of what continues to be a very high level of internal displacement. 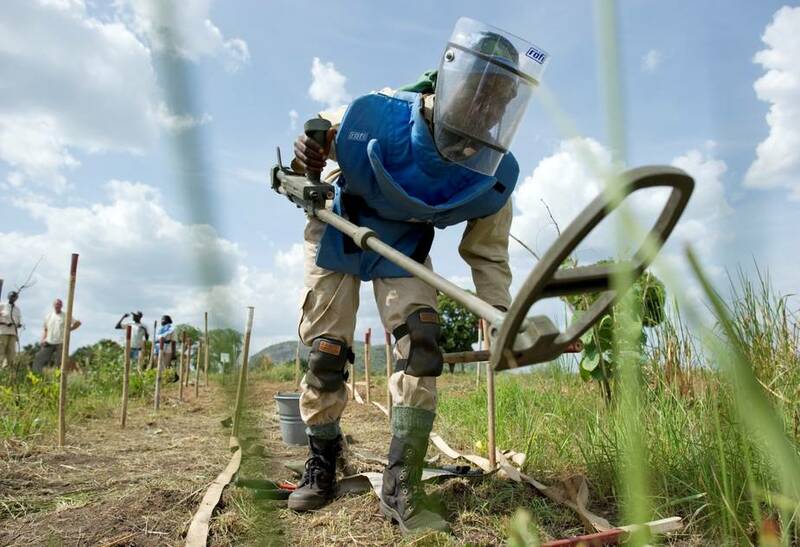 Within this, mine action actors have been integral in returning land to the safe use of the people of South Sudan. 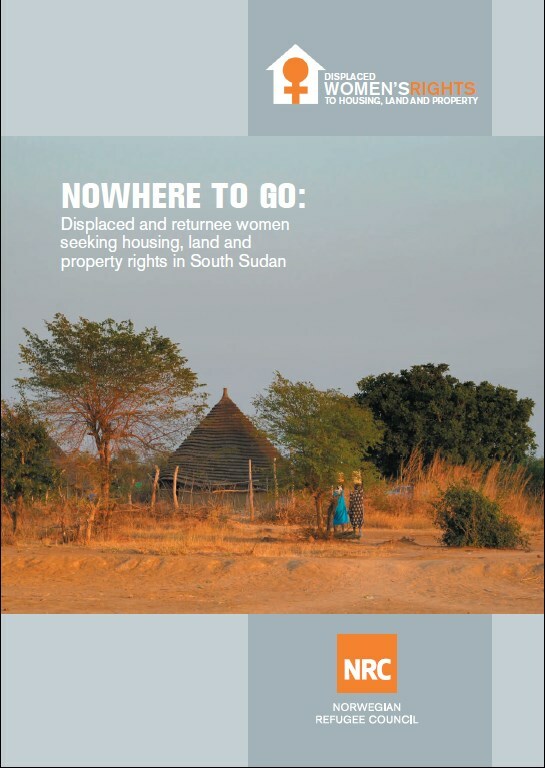 Despite the legal provisions recognising the equal rights of women to land, widespread knowledge, recognitionand protection of those rights, remains limited throughout South Sudan. Women’s land rights remainlargely conditional, derived through their marital or childbearing status and dispossession of widows,daughters, and divorced women is common. There is tension between competing notions that customaryrules and practices should adapt to changing socio-economic circumstances and those who resist change,fearing its impact on tradition and cultural identity, leading to a significant gap between the law and practice,particularly in rural areas. This section will compare the customary laws of all communities covered by the ascertainment studies across five legal themes: 1) family law, 2) laws of wrongs and obligations (civil and criminal), 3) law of inheritance and succession, 4) land law and 5) environmental law; as well as consider procedural aspects specific to each customary system. The analysis presented here is restricted to the data gathered by the self-ascertainment study, of which it is important to note that the data reflects communities’ decisions on what to record. Some ethnic groups did not mention entire areas of law, such as environmental law, or did not detail sub-areas such as polygamy or widow inheritance. Like children all over the world, the children of South Sudan deserve the chance to be happy and healthy, explore their world safely, and reach their full potential. There is a strong desire among children and young people in the country to be educated, to have opportunities for sustainable livelihoods, and to live in a safe environment. However, the budgetary crisis in 2012 and the civil war that took place between 2013 and 2015 have greatly curtailed these aspirations. The Peace Agreement signed in August 2015 sets out a wide range of tasks that need to be achieved in the country, and includes a direct role for young people in overseeing the process. 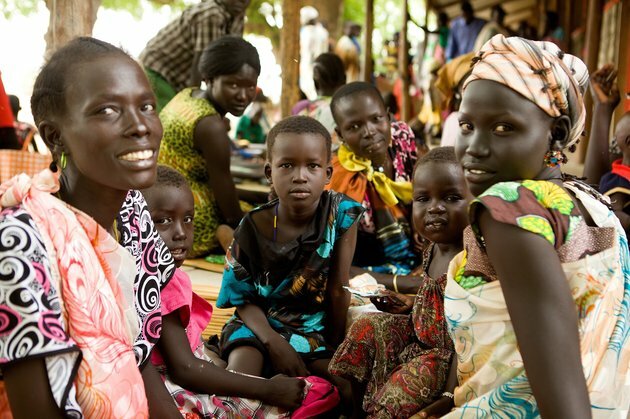 If the Agreement holds, this will allow a refocusing on realizing the rights of the most marginalized of South Sudan’s population, including its children whose active participation is crucial to a more equitable and successful future. This report looks at some of the challenges that need to be overcome for this to happen.